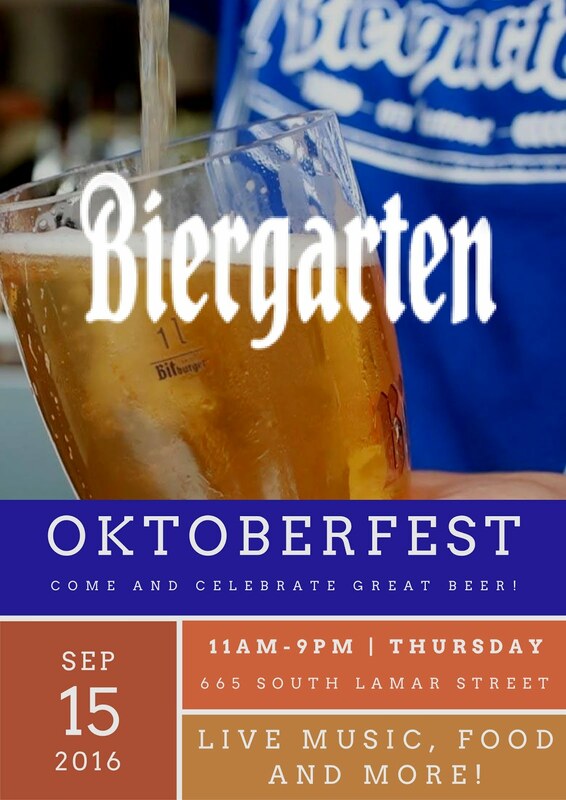 As September rolls in and the weather becomes (somewhat) cooler, this can only mean one thing... OKTOBERFEST SEASON! 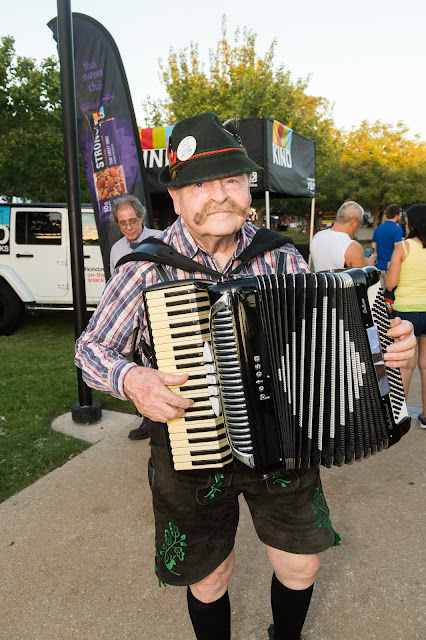 I've already stocked up my fridge with all the Oktoberfest beers the local grocery stores have in stock, and it has got me pumped for the upcoming festivals we have going on around Dallas! 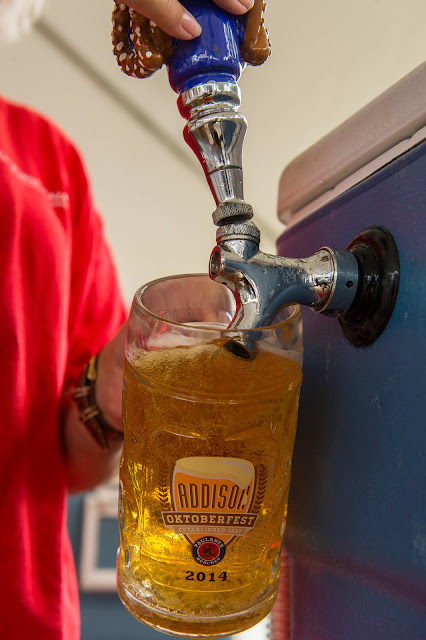 So here's our list of top places to toast and prost! Disclaimer: Photos used in this post were provided by a variety of PR firms.